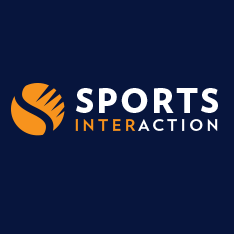 From customer service to bonuses, reliable software platform to payouts, and above all the sports and events available for betting and live betting too, are all of the highest level at Sports Interaction. The sportsbook, and the sports it features, are all North American focused, but include other sports and matches from around the world. College Basketball, NHL Hockey and NFL football are examples of the former, while Horse Racing, Gold and Cricket are examples of the latter. Founded in 1997 and located in Canada, Sports Interaction is licensed and regulated in North America by Kahnawake. While protecting players' information and accounts, SI also supports responsible gaming. 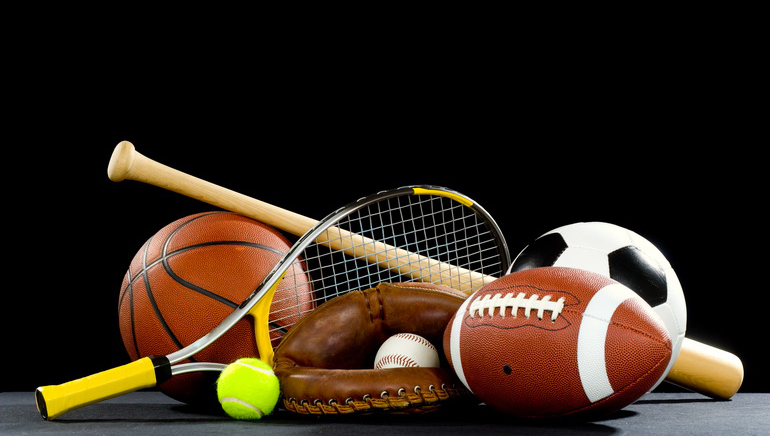 As for sports betting options, and those on entertainment events and current events, are plenty and exciting, adding to the already exciting sports events themselves. Additionally, side games, mini-games and instant play games are available directly on the sportsbook, and Sports Interaction's casino and poker products are also available from the page you are on. Kahnawake Gaming Commission regulations and oversight help bring Sports Interaction to Las Vegas bookies-like level of offering attractive sports, North American and other, as well as a wide choice of betting options.